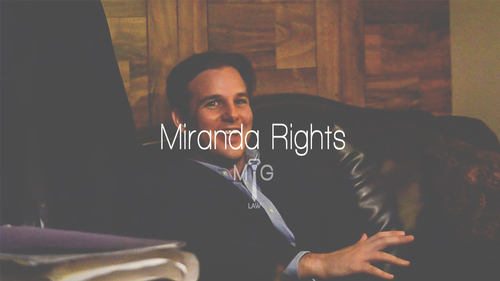 But once you’re under interrogation, once you’re detained and under interrogation, that’s when Miranda applies. And if they don’t read your rights, you can get those statements– and usually they come in the form of a confession. You can get those suppressed.